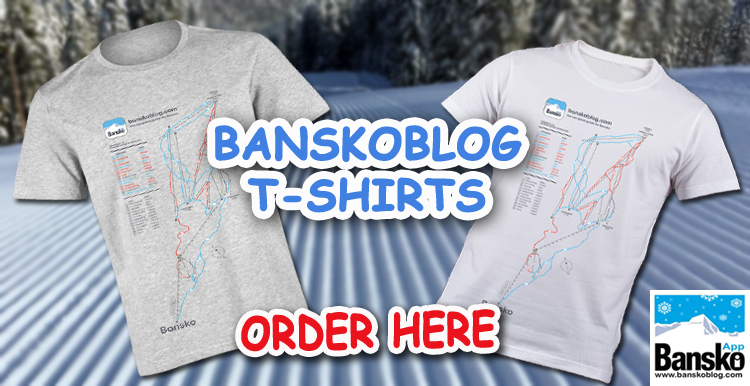 Bansko restaurants, bars, and clubs change every year in Bansko and this season is no exception. The opening weekend and the New Year holidays were the real test for Bansko – the town was full of people checking out the old and new places. So did I. Here is what I found. New owners, chefs, and premises dominate the scene while some big proven names stay the same. I honestly believe that the quality of food and service is on the rise. This started a few year’s ago… but you can see the changes from my post on bars last season. My all-time simple local food favorite is the Log House. Perfect for simple, well priced dishes for breakfast, lunch and dinner. Cozy, friendly service and home-made style Bulgarian food with local ingredients. Very popular with both locals and tourist (you can often see me there too) so I can’t wait for their second, and larger, Log House to open. It’s been a while since I have last been to some of the other mehanas, so please comment about your experience with them and your favourites. It will be useful for those who are after the local experience. I’ve heard people like going to Stragata, Molerite, Motikata, Dedo Kotse. For those looking for a special and more luxurious time – yes, you can get 5-star experience in Bansko. 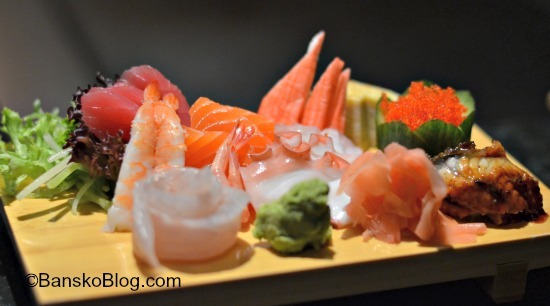 Sushi Bar and Teppanyaki Grill at the Kempinski Grand Arena – a meal at the Sushi Bar & Teppanyaki Grill may not be cheap, but it’s an experience not to be missed. It’s not just about the food. Sitting at a teppanyaki table is real entertainment. Asian chefs make tricks and engage the diners. Fresh quality ingredients, authentic Japanese food, perfect presentation and service. Sushi served here is one of the best I’ve tried. This year the menu is new – more choice and set menus for two that start with miso soup, cover different meats and include rice and vegetables. The experience is complete if you go to the next door piano bar – Sing Sing. Another all-time favourite of mine where the Taboo band always knows how to make a good party. Come Prima at the Kempinski Grand Arena would also suit a special celebration rather well. They have a new British executive chef Michael Wilkinson whom I recently met and made a podcast with. He is committed to bring his experience and devotion to quality food in Bansko. Chef Wilkinson has introduced changes to the menu. His vegetarian lasagna is on top of my list of his Italian/international menu. Amvrosia Restaurant at the Premier Luxury Mountain Resort – Amvrosia offers fine-dining experience fit for a special occasion, romantic dinner or a family celebration. Any time I go there the quality is consistently high. 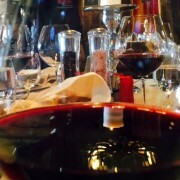 Great dining room, perfect service, a’la carte menu and an extensive list of good wines that will satisfy any foodie. 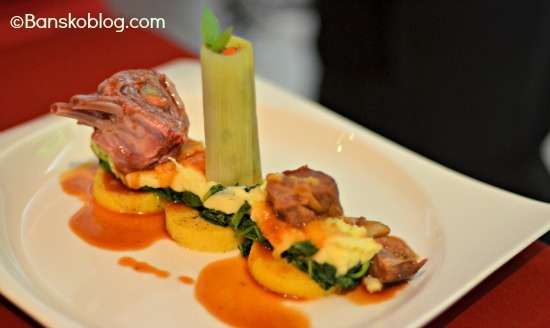 Short menu with a focus on Mediterranean cuisine from chef Nikolay Pehlivanov. The commitment to quality ingredients comes at a price but it’s worth it. These guys know how to make you feel special. I am still waiting to hear whether guest chef Chronis Damalas will be coming back with his amazing Japanese fusion. 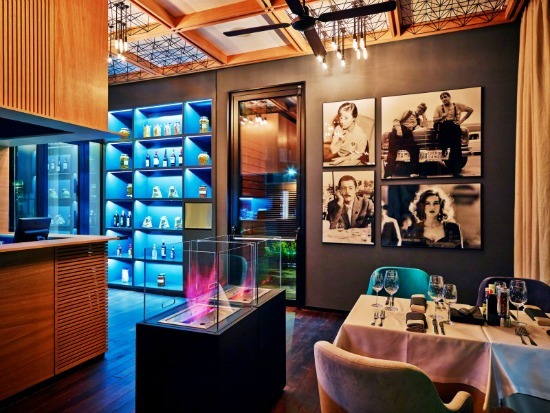 Leonardo Ristorante at Lucky Bansko Aparthotel is a relatively new addition to the Bansko restaurant scene. 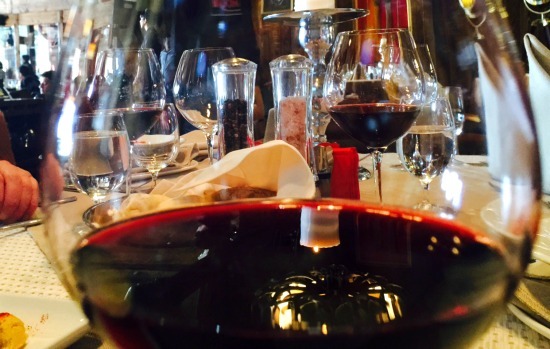 It’s a restaurant that sets the standard for price versus quality for authentic Italian food in Bansko. The bonus is that it is set in a beautifully designed dining room. Click here for my in depth review. There is a huge choice of places for a drink and a bite to eat after you come down from the mountain. Unique restaurant at the MPM Sport Hotel – located slope-side of the Sport hotel, this is set to be one of my favourite apres ski bars. It’s an all round good place for this season. A nice outside table with fire in the middle for the sunny days. Cozy interior inside and great service. A short Mediterranean menu and an open pizza oven. 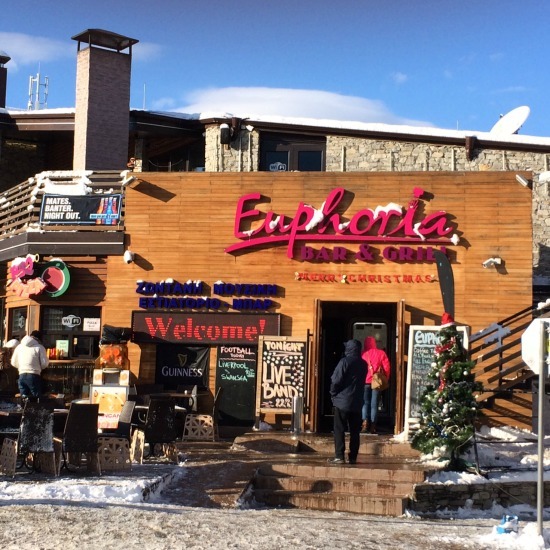 Euphoria Bar & Grill – handy just off the lift and you may sit outside and enjoy the sun if you’re lucky. Euphoria’s upper terrace is the après ski sun deck in Bansko. A long menu, with pictures. All types of food, including Chinese, pizzas are popular. Local beer, British beers and cocktails. Music – either a live band or a DJ. 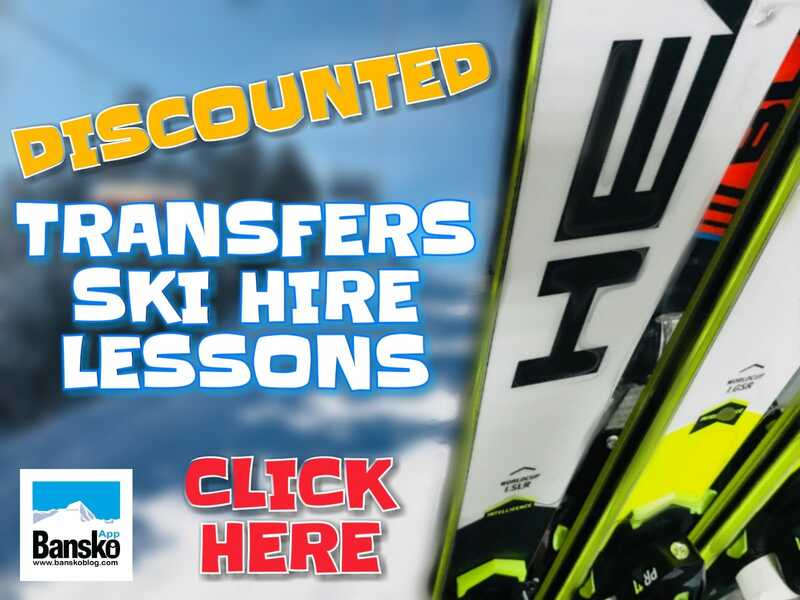 Football and Sky sporting action on big screens plus winter ski and boarding videos. Euphoria is the home of the live Q cam. You can find similar food and drinks but different interior in Penguins Bar & Diner. Penguins is located 100 metres across the lights. Smaller and more family-friendly. I had excellent reports about the food this year. Snowman Pub at the Dream Hotel – the former Indian Mind the Step is now transformed into Snowman. I checked it out and was not disappointed. The Indian presence is kept but improved. 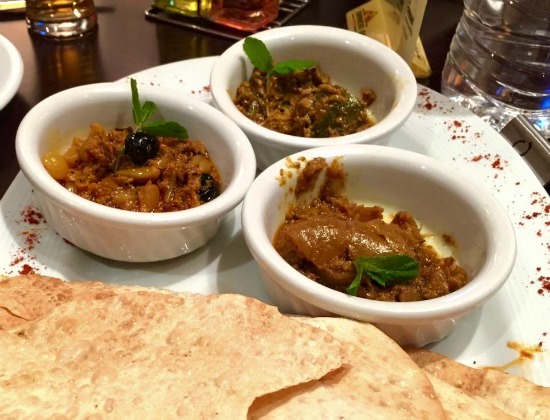 Two Indian chefs, one from the UK and the other from Afghanistan, introduce home-style cooking to Bansko. The Indian dishes very different from the commercial style you find in the UK. All ingredients are authentic. For those who are more conservative, there are many regular non-Indian items on the menu. Snowman comes highly recommended and is excellent value for money. Valentina Heights Restaurant – a warm and comforting pub atmosphere with value for money prices, makes Valentina Heights restaurant a regular place to go when super hungry. An excellent chef will prepare dishes to the way you like it. 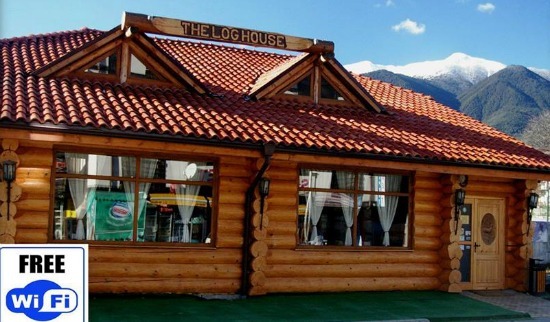 The Lions Pub – for many regular Bansko visitors the Lions Pub is the original. Located on the corner of Glazne street and Pirin Street, opposite Pirin 75 it is very easy to find. Sky TV open at 08:00. 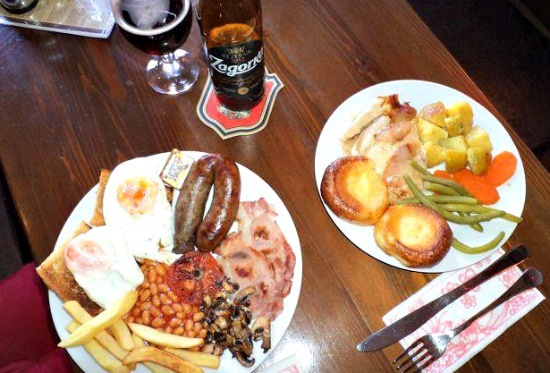 Good full English breakfast and stays open till the early hours. Outside tables for the smokers or winter sun-lovers. Queen’s Pub – new owner for Queen’s this year. Located just a few metres from the main traffic lights on Pirin street. Various food good value for options and free entertainment. 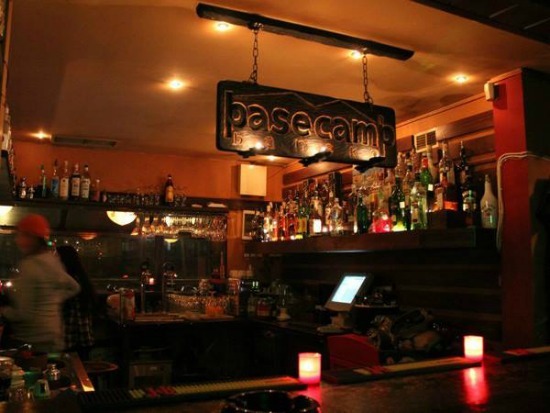 BaseCamp - new management and huge improvement this year. A favourite bar among the local ski lovers. Relaxed atmosphere, a great DJ, perfect for a drink by the fire. It is located at 81 Tsar Simeon St by the town park. Harry’s bar – the goold old Harry’s has impressive new premises this year – in the round building opposite the Astera hotel. Great for drinks in a pleasant alpine interior. The Lizard on vocals and guitar is a legend. Pirin 75 – one of the original choices for a coffee during the day or evening drinks. DJ music. 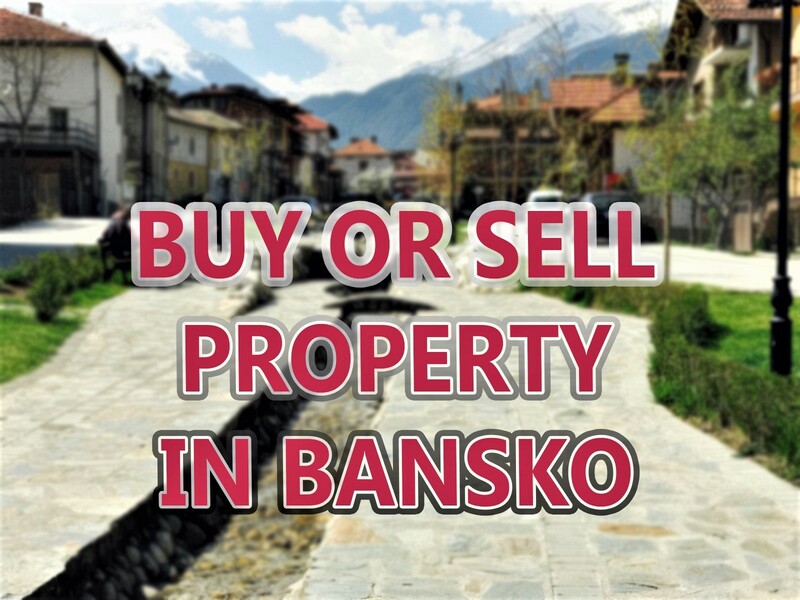 Download the Bansko App for location, telephone number, email and reservation. The Goat (On the Plato) for the nice warm fire. Snowman (Dream Hotel) NOTE: Non Indian dishes also served. Avalon Hotel (Thursday and Friday nights) Other nights go for value food.